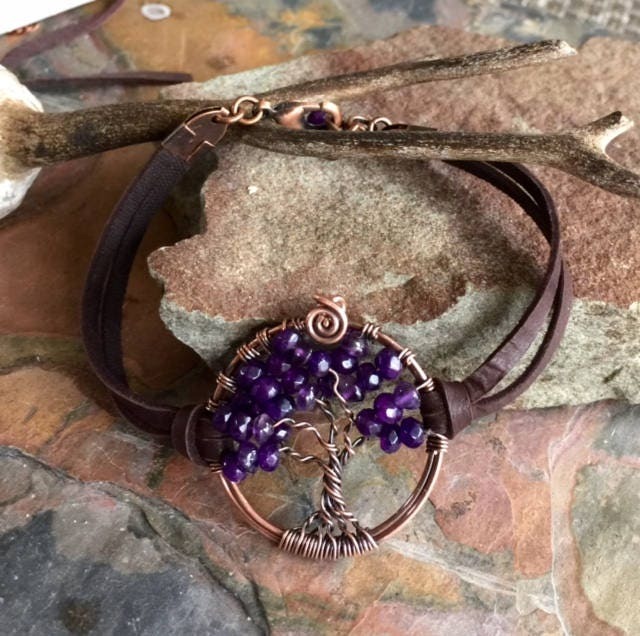 This Amethyst or custom Tree of Life bracelet is hand wire wrapped with genuine Amethyst gemstone using antiqued copper wire for the tree trunk & branches. 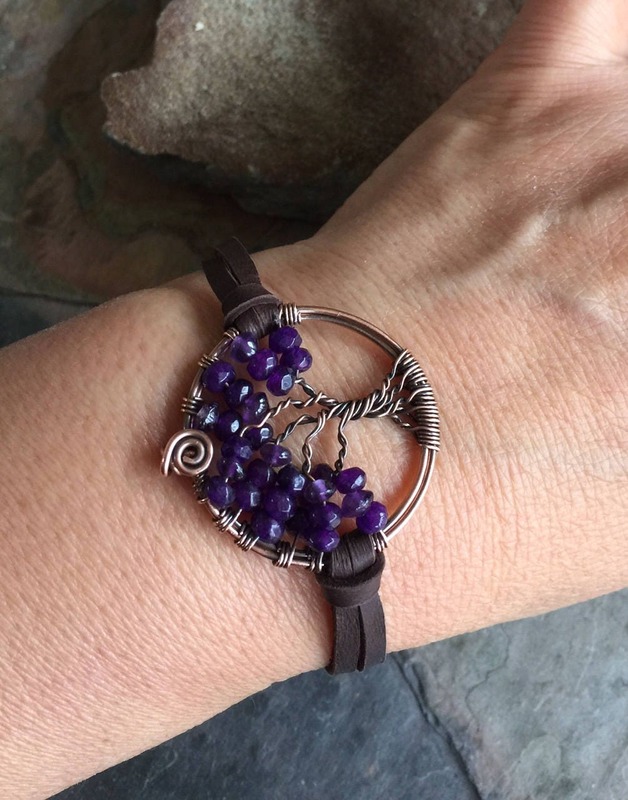 It is a beautiful gift to give and receive! About Deerskin Leather: Very soft and insulating, deer leather has for decades been used for clothing, shoes and even shelter. Deerskin is strong yet the softest. 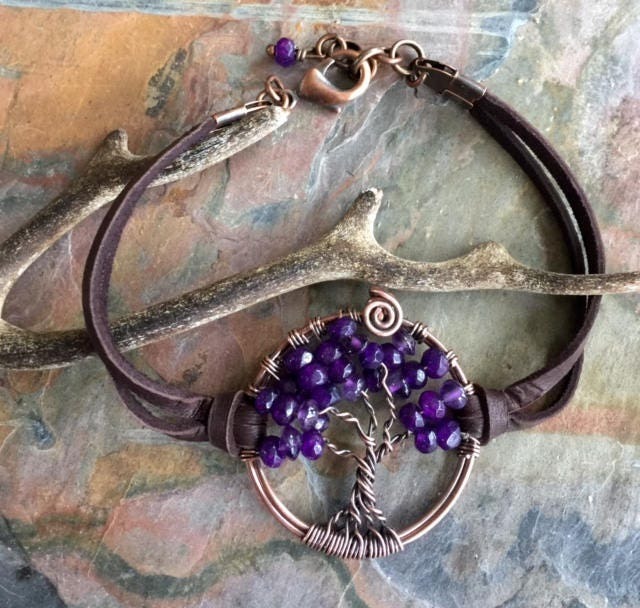 Looks great on all my Tree of life necklaces & others. 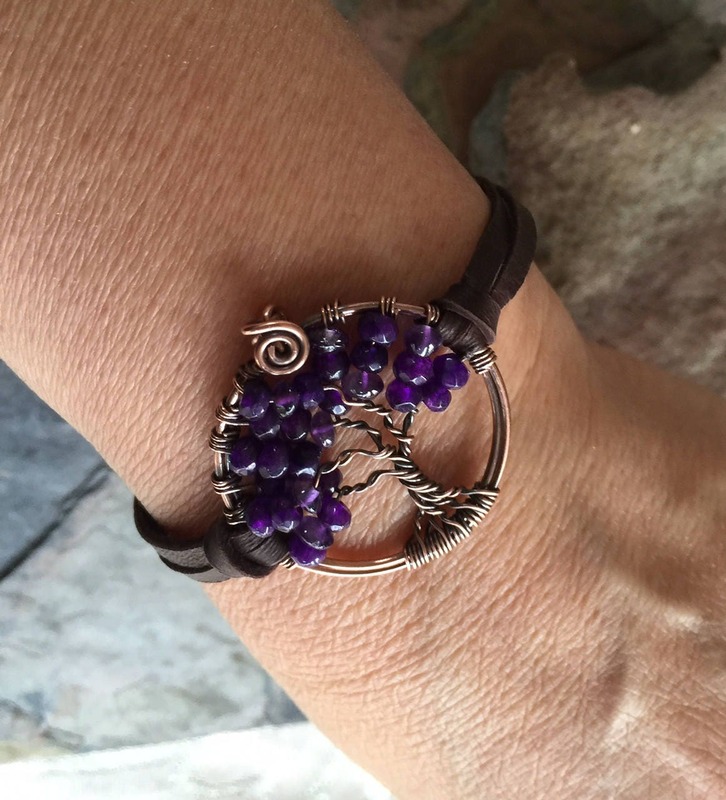 This Amethyst Tree of Life bracelet is handmade by me to complement my amethyst tree of life pendant necklaces. 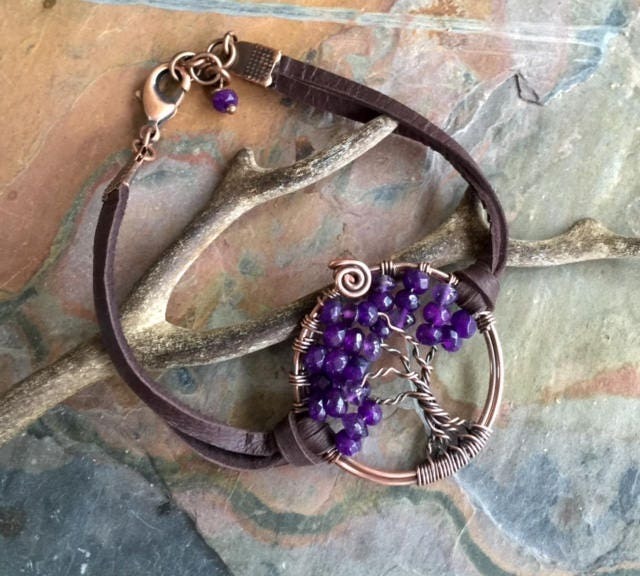 This bracelet is made with chocolate brown deerskin leather & finished with a antiqued brass lobster clasp. 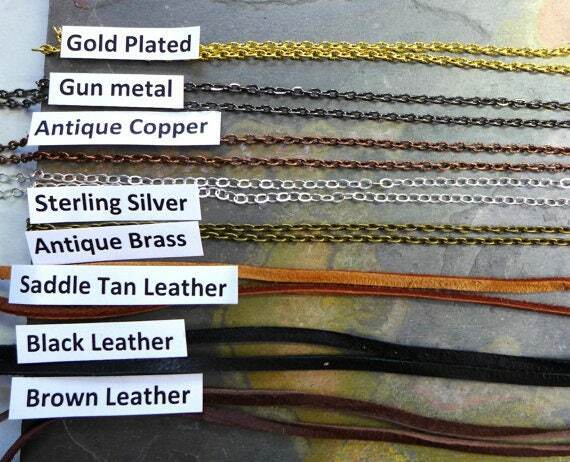 You may choose black or saddle tan leather. 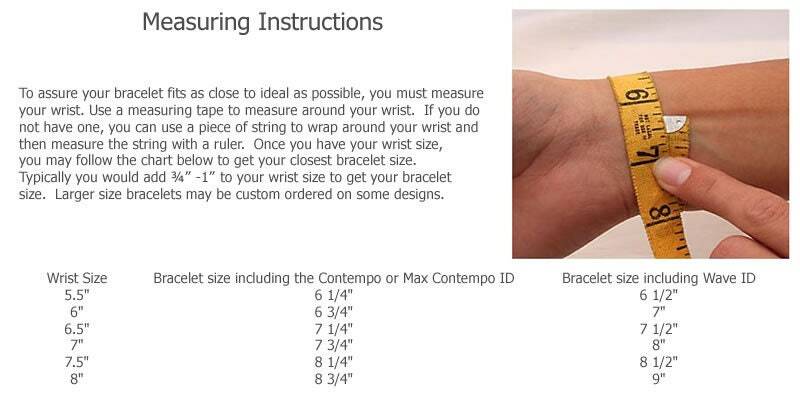 You can choose the length plus 1 inch extension. 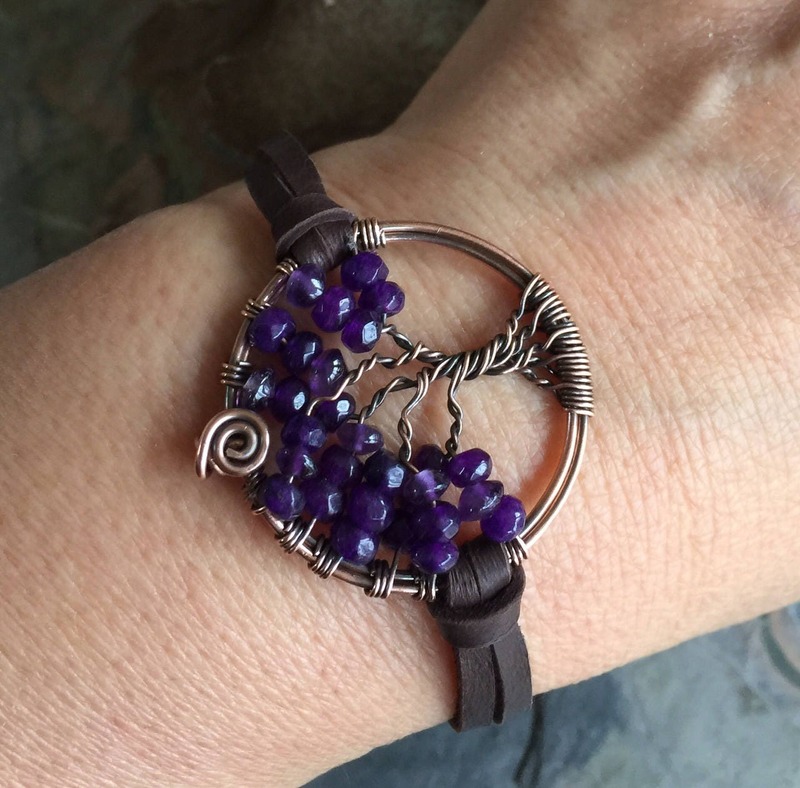 * Each bracelet is handmade, so please allow slight variations from the shape of the branches and placement of the stones as shown.